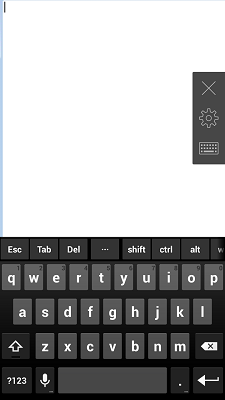 Parallels Client makes working with Published Applications much easier with the help of advanced Keyboard features. 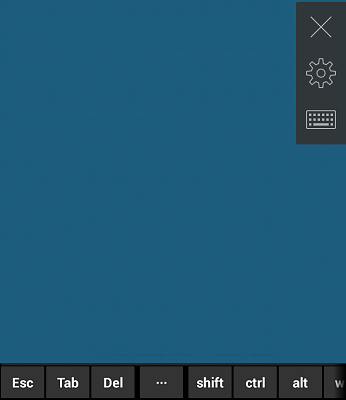 Parallels Client has an advanced keyboard feather. This is a full keyboard including navigation keys, F1-F12 function keys, Ctrl, Alt, Delete etc. To hit a hot key simply tap on the keys you need in right order. 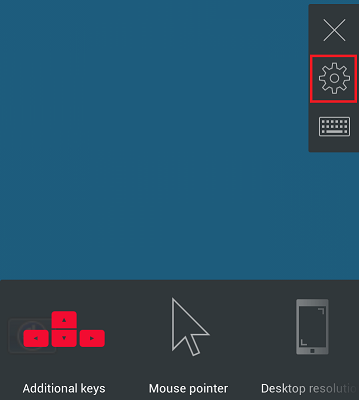 Functional keys like Ctrl, Alt will turn red if you tap on them so to pass a shortcut to an Application simply tap on the keys needed (Ctrl + Alt + Delete; Ctrl + C).